Email Air Handling Inter-firm filters are high performance dry-type filters, intended for use in semi-critical locations, in both HVAC and general industrial. The Inter-firm is available in three efficiencies to suit a range of applications. With its’ rigid construction, the Inter-Firm ideally meets the design requirements of today’s variable air volume systems. 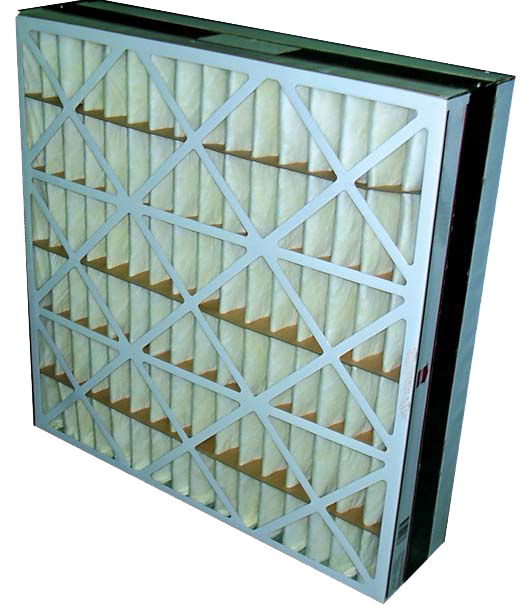 The final pleated filter is extremely durable with high compressive strength in the airflow direction. This durability also ensures that there is no damage to the pleats during transportation and storage. 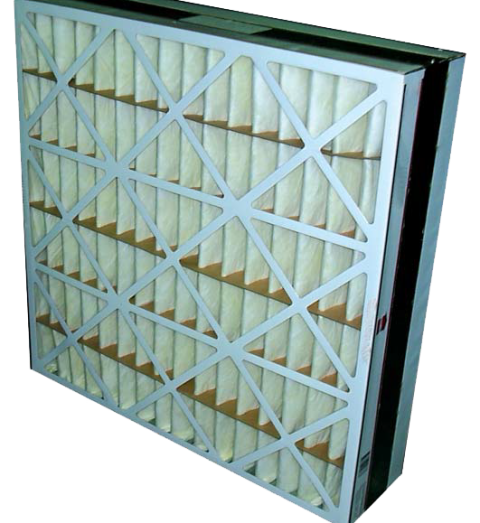 When tested to AS1324.2 the filter shall achieve a No 1 dust efficiency of 60% (F6), 80% (F7) or 90% (F8). A NATA test certificate will need to be provided which will be less than three years old to conform to this specification.